Have you ever imagined that you could sell your items 24 x 7 ? 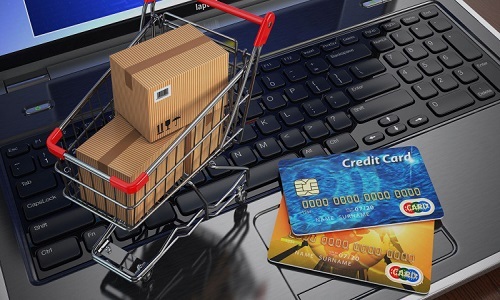 Why E-Commerce?ECommerce is your Online Shop. Customer can find you 24×7 by online. Yes, let your customer buy your product & services at anytime, anywhere by any device including smartphone, tablets, iPhone. SMD Webtech (M) Sdn.Bhd can help you to build an Online Shop where you can sell anything at any time, in any currency such as RM, US$, INR, SGD, EURO etc and get paid by VISA / MASTER CARD / PAYPAL / CASH / CHEQUE. SMD Webtech is Best Ecommerce Website Design and Development Services Company in Malaysia providing best Ecommerce Website Development Services in Malaysia that covers the entire eCommerce store development cycle, from concept to distribution. Proven agile methodology and in-house talent, we deliver full Ecommerce Web Design services custom online store that encompass the complete range of eCommerce facility. One of the benefits of ecommerce is that has a lower startup cost. Also, they have several upfront costs such as store sign, designing their store, buying inventory, sales equipment, and more. One of the advantages of ecommerce is that online stores are always open for business. You can also attract those who may have odd work schedules or who don’t have time to shop in-person. Benefits of ecommerce is that it’s easy to scale the business quickly. 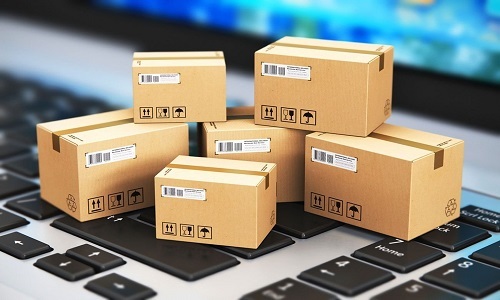 You can increase your ad budget when ads are performing well without having to worry too much about keeping up with the demand, especially if you dropship. In ecommerce, you can retarget people who add to cart but don’t abandon and don’t buy or who visit a blog post and never buy.You can collect email addresses easily with an effective pop-up. Discuss Your Requirement With Our Team. SMD Webtech (M) Sdn. Bhd. is offering a complete range of web solutions including web designing, e-commerce solutions, multimedia solutions, Internet marketing and many more. With its electrifying presence, SMD Webtech (M) Sdn. Bhd. has swirled the scenario of total web solutions. We have started this tech-voyage in 2012 by laying the foundation stone of SMD Webtech (M) Sdn. Bhd. in Petaling Jaya,Malaysia and in New Delhi,India and Myanmar.